3 months ago by ERIC BAYLOW. 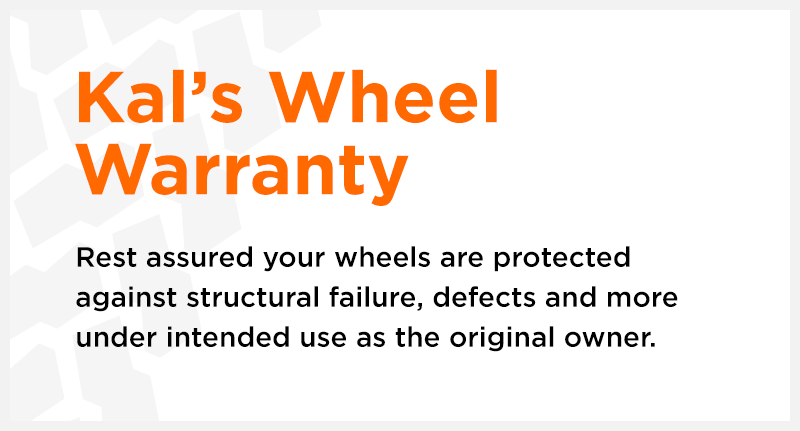 Provided great advice for wheel and tire purchase. Came in with puncture before trip for holidays. They managed to fit us in and fix. Great service as always. 5 months ago by STEVEN PRITCHARD. Got the Core Racing Lizea rims in black for my white pearl Impreza hatch for my winter tires. Look SO much better on the car than the typical steelies, saves tire bead damaga doing seasonal changeovers. 1 year ago by JAMIE MCKERROW. Excellent service. Happy with my wheels though tires are noisier than I expected (Nokia Hakkapeliitta).